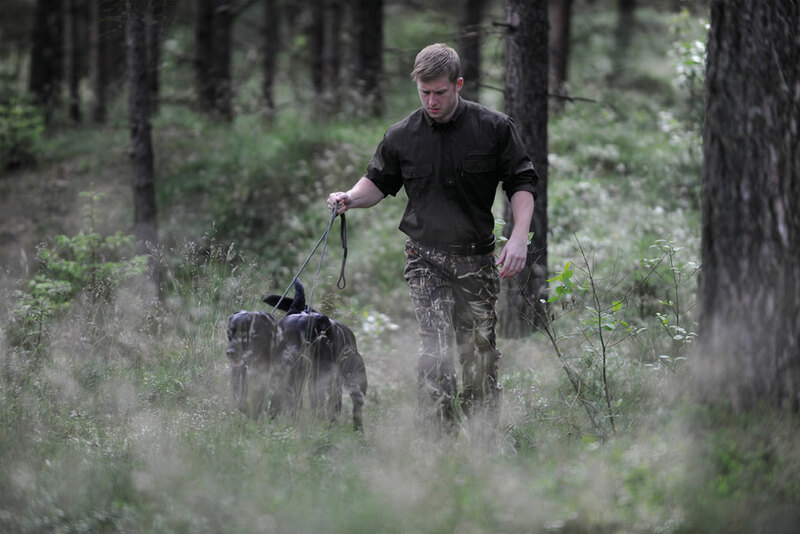 Best practise and training is an important part of any role and gamekeeping, shooting and stalking is no different. The NGO offers a wide range of courses that can help you improve your skills and knowledge base. To find out more about our courses visit the pages below. 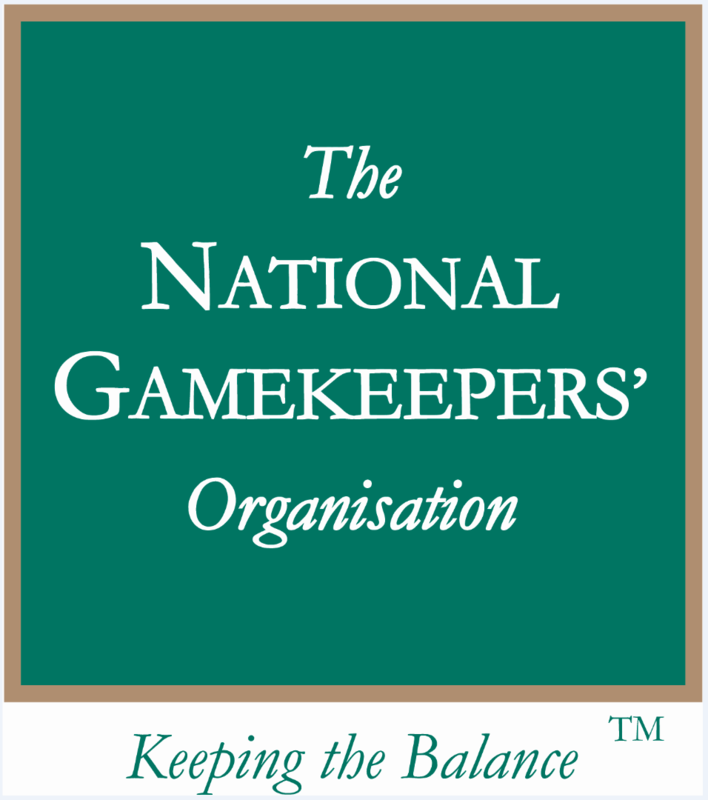 The objectives of the National Gamekeepers' Organisation include assisting gamekeepers and ensuring quality within the profession. Good training is an important route to achieving this. 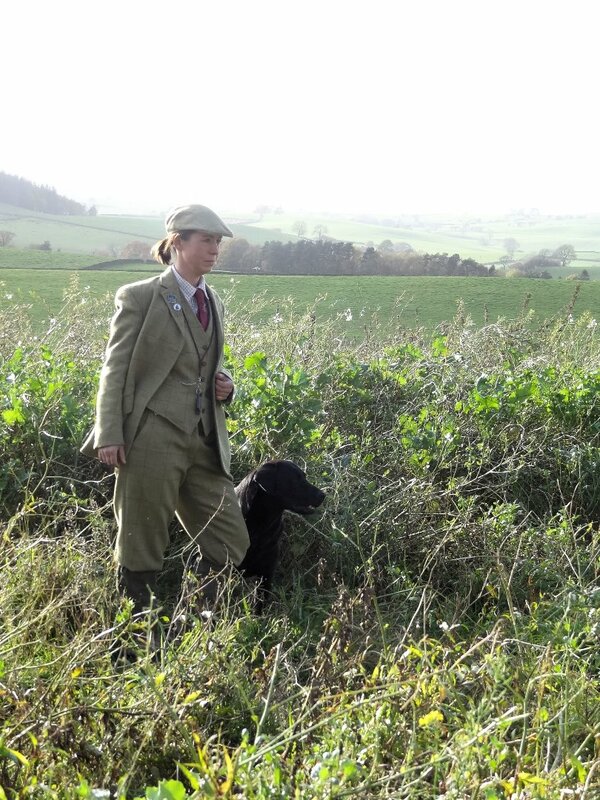 The NGO works with a number of colleges which provide residential courses and apprenticeships for gamekeeping students and you can find out more about these and about becoming a gamekeeper via the NGO Educational Trust website. 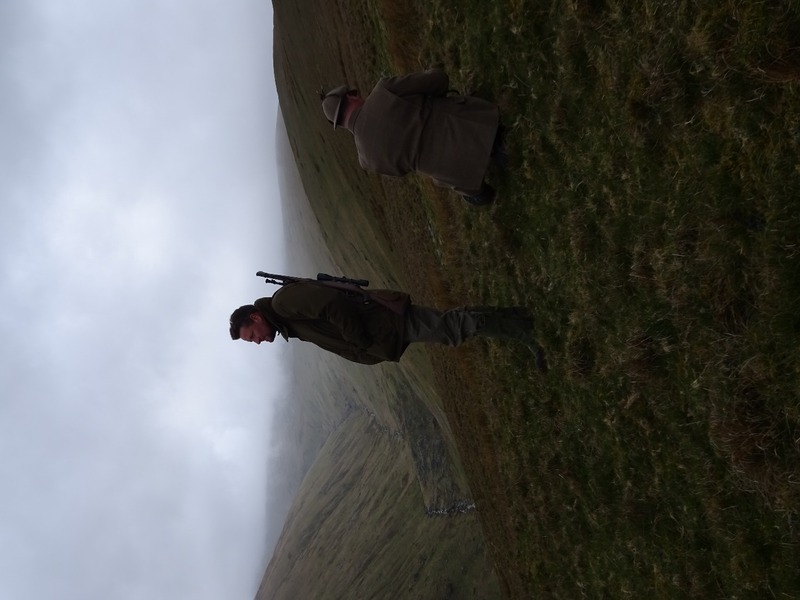 Continual professional development is an important way for existing gamekeepers to keep up to date with current best practice, changing legal requirements and improved working techniques, so our associated company, NGO Training Limited, provides a range of highly-regarded short courses, mostly one day, to help keepers stay up to date and maintain excellent standards. Details of our current courses are found on this and the following pages. NGO Training Ltd courses are run throughout England and Wales and the dates of upcoming courses can be found in the events section of this website. If you would like to register your interest in an NGO training course, please contact the NGO at our head office. 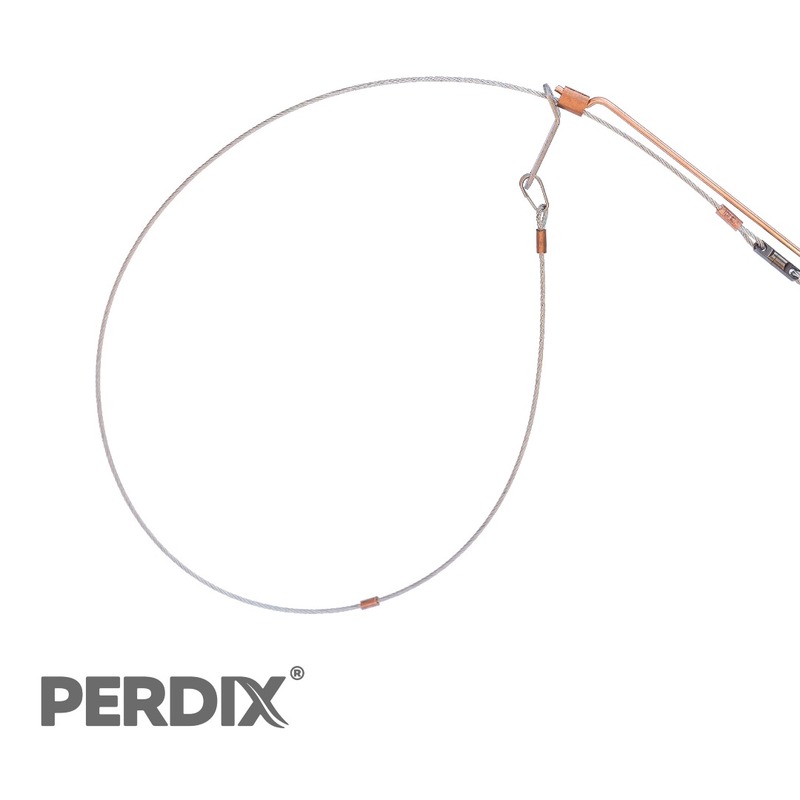 The NGO have teamed up with the Game & Wildlife Conservation Trust and are running a half day course that addresses the legal aspects of snaring and best practice. View the course details. 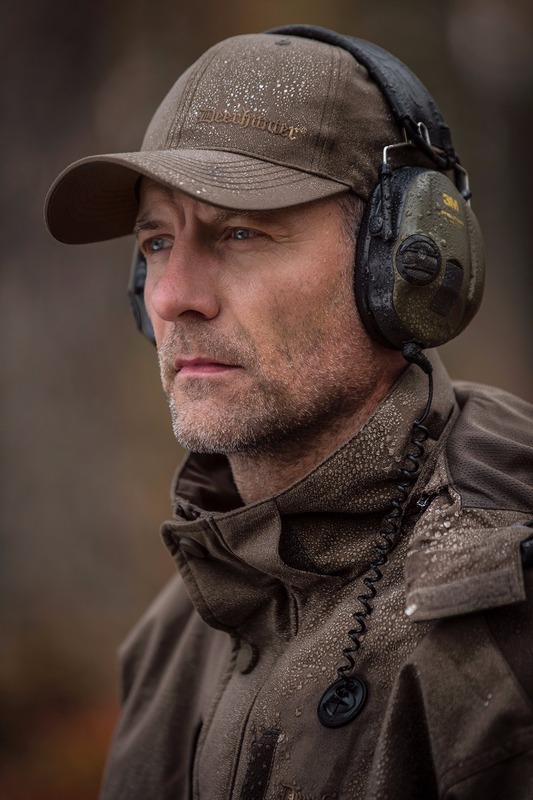 This is an attendance course, it is designed for people who already load and covers the best practice whilst in the field as well as some firearms legislation. View the course details. 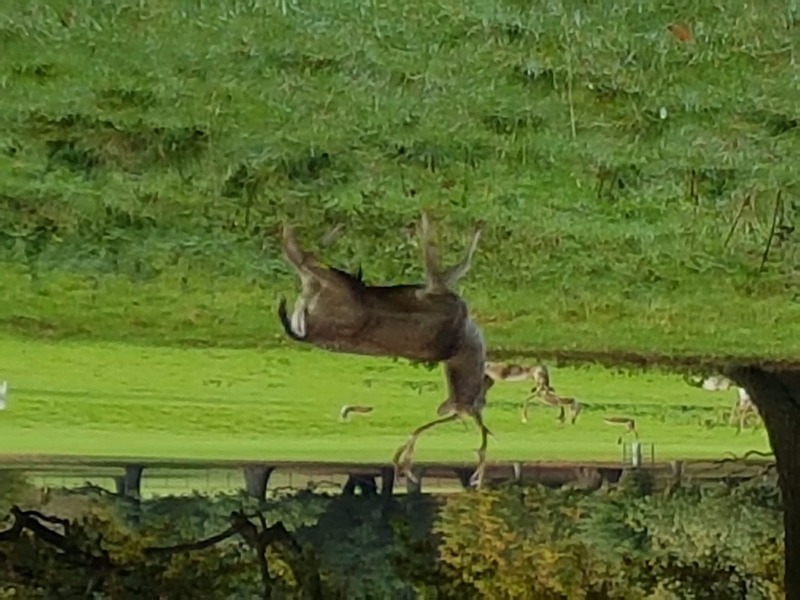 DSC1 is a four day course with tuition from NGO trainers and course manual supplied by the British Deer Society. 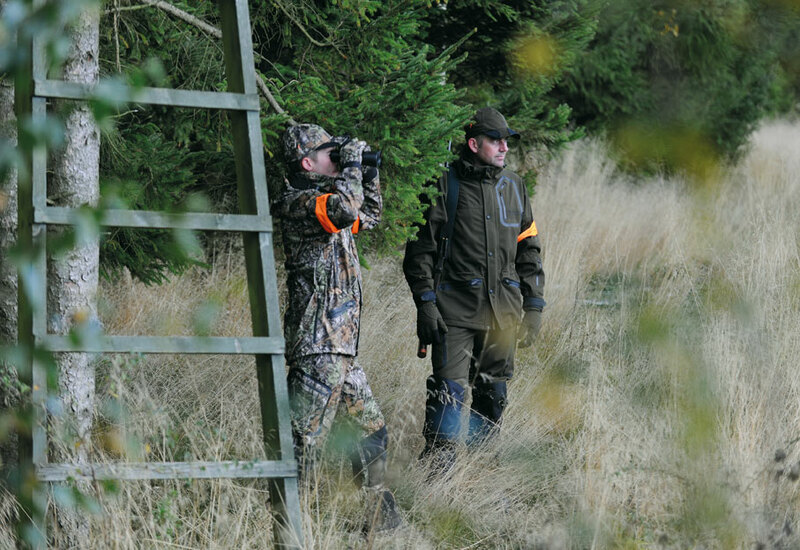 The DSC1 is the entry level course into deer stalking and deer management and the National Gamekeepers Organisation delivers a quality training course that covers much more than is in the manual. View the course details. This is a two part course, introduction and advanced. Course participants will be introduced to the various demands made on Deer dogs as well as how to start off training a pup. View the course details. 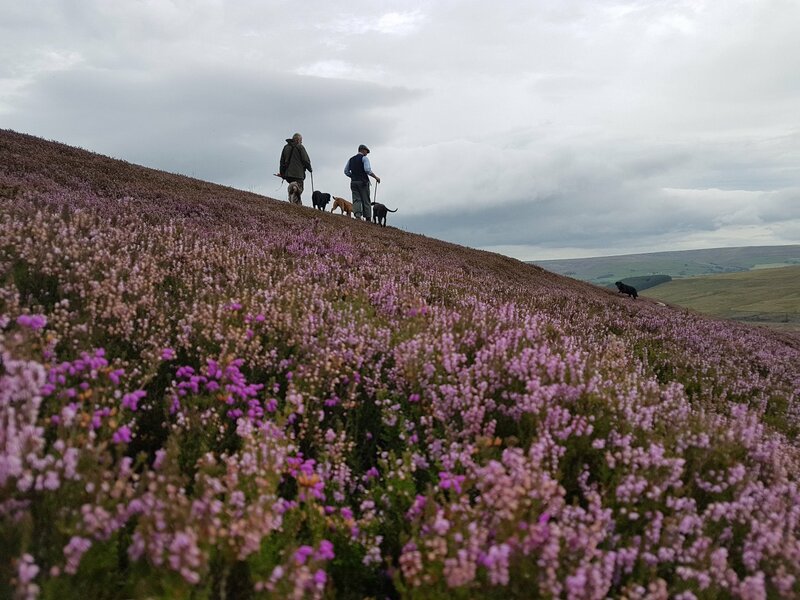 The National Gamekeepers' Organisation heather burning best practice course is essential for all those involved in heather burning for grouse moor management. View the course details. 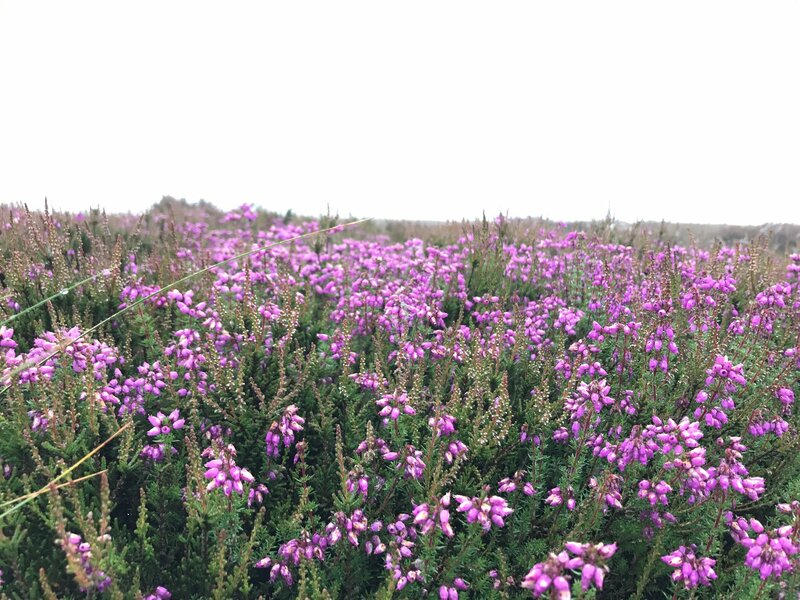 The National Gamekeepers' Organisation and Kings Game Cover and Conservation Crops have joined to run innovative training days through the country to provide members with the latest information relating to effective game cover management. View the course details. DSC2 is a practically based qualification which enables candidates to demonstrate their knowledge and competence in legally, safely and humanely culling deer and dealing with carcasses hygienically. The DSC1 is a prerequisite for DSC2. 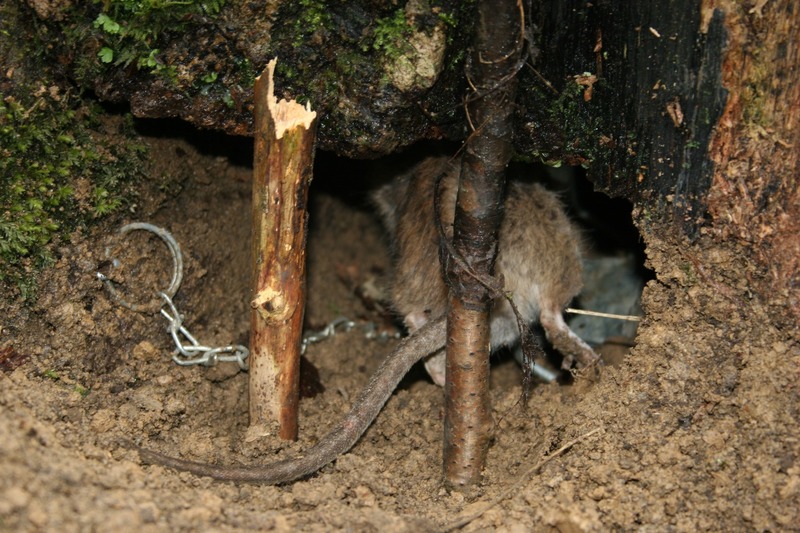 This is a one-day course that will allow gamekeepers to go on controlling rats using professional rodenticides after a Health and Safety Executive (HSE) deadline of 31 July 2016. The GWT STAG training course has been desgined by ex-royal marines to tackle those difficult issues. Everyone has issues from time to time which can casue stress and anxiety.